In the event of data loss or hard drive failure, you should always remain calm and know that there are options out there to help you recover your data. 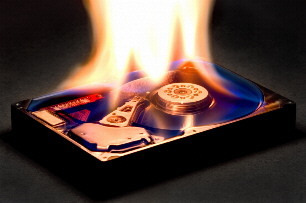 Data Link Professionals offers a full range of data recovery options, but its always best to setup a backup plan before your first problem. If you’ve been backing up your information, you won’t need to worry near as much. From backing up your data to data recovery specialists – you’ll have the options you need to keep your sanity and recover your lost data.